We’ve honed our approach and methodology over three decades of working for and with nonprofits, companies and government, giving us a deep toolbox from which to draw upon. This deep experience informs all of our work and our approach to making good things happen. Before even putting a pen to paper, we invest time on the front end communicating with your team, understanding your desires and learning what you want to see happen and what is behind those desires. Building good chemistry and great experiences with, between, and among the networks of our clients is priority. 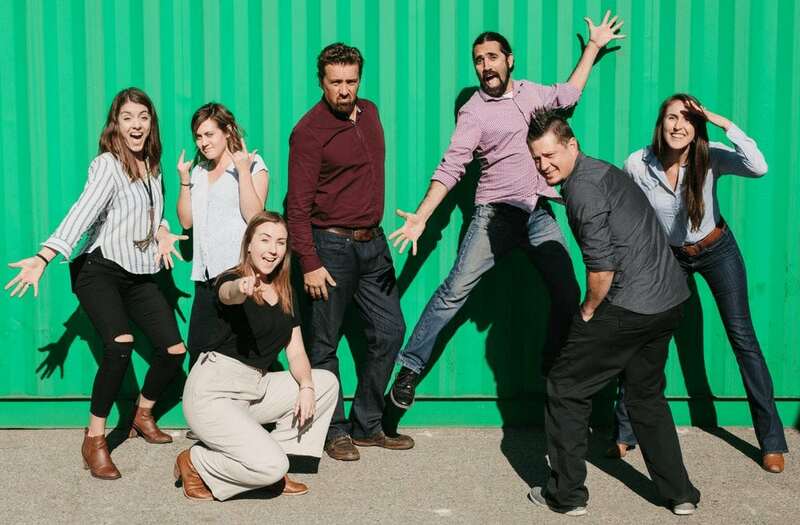 LOACOM is constantly building an ecosystem of relationships and contacts to cross pollinate ideas, connections and experiences to help make great things happen between our clients, their followers and allies. We love timelines, trackers, clear roles and expectations, regular check-ins, organized ‘to do’ lists and meeting minutes. We believe in stellar customer service, drama-free engagements, and adaptation when new realities or information presents itself. When it comes time to the design of your core marketing assets, marketing plans, and campaigns, our creative and strategy teams collaborate to blend artistic design, technology, and storytelling. While we define success by metrics and indicators you would expect, what’s more important is the elusive but incredibly important feeling that together we have made measurable and sustainable progress toward achieving your goals. 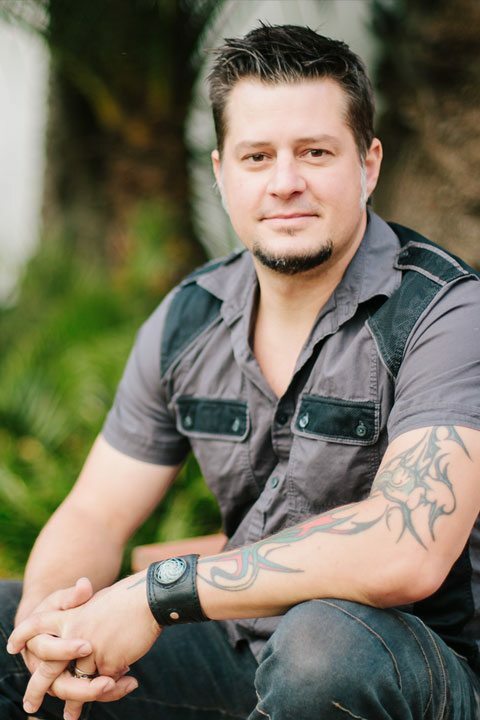 David Fortson is LOACOM’s co-founder and Chief Executive Officer. Believing business is one of the most powerful tools for making a better world, and seeing tremendous opportunities to expand the power and influence of the nonprofit sector, David founded LoaTree and later co-founded LOACOM in hopes of mashing up the best assets of the private and nonprofit sectors. David’s areas of interest and focus include business development, digital ecosystem development, strategy, and blurring the lines between nonprofit and for profit worlds. Before LOACOM, David worked for technology entertainment company Sonos, invented, manufactured and sold nationally a dog product called The Brush Buddy and was the founding Executive Director of a regional nonprofit called Santa Barbara County Action Network. 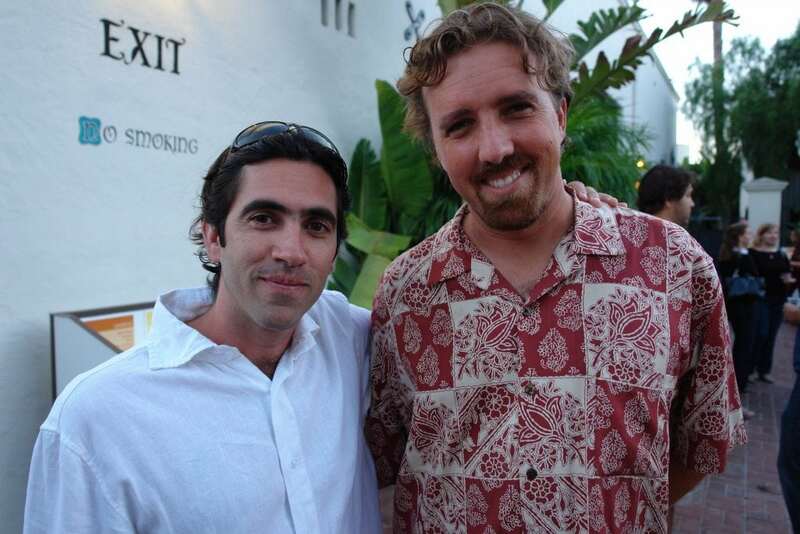 David is a graduate of UC Santa Barbara with degrees in Ecology and Environmental Studies. 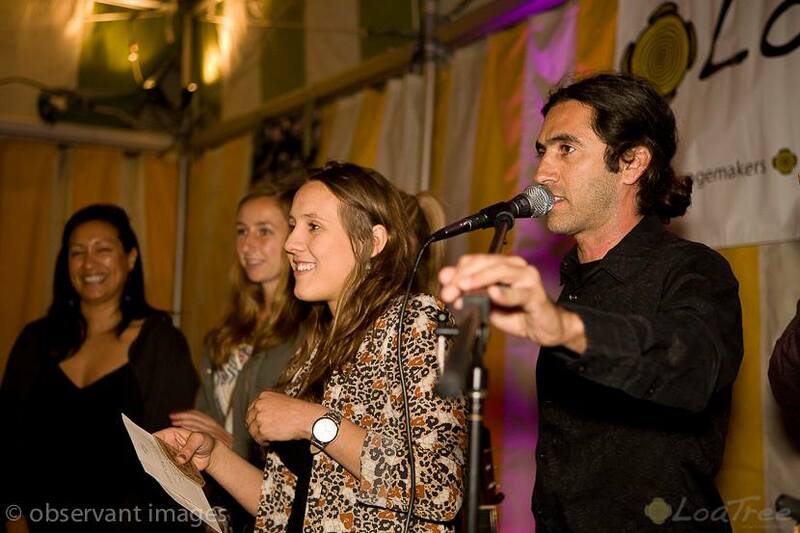 David currently serves on the Eco-Entrepreneurs Board of Advisors at UC Santa Barbara’s Bren School. In his off hours, David spends as many hours as possible outdoors with his wife Terra and their daughters playing in the sand, sun and surf. 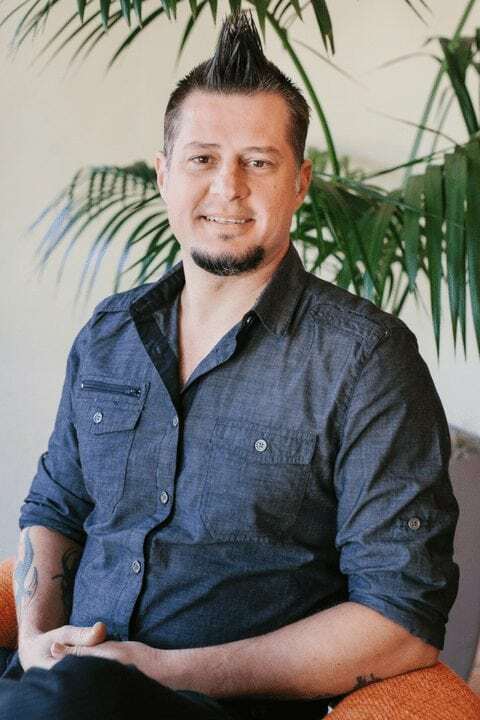 Eric Cárdenas is LOACOM’s co-founder and Chief Operations Officer. 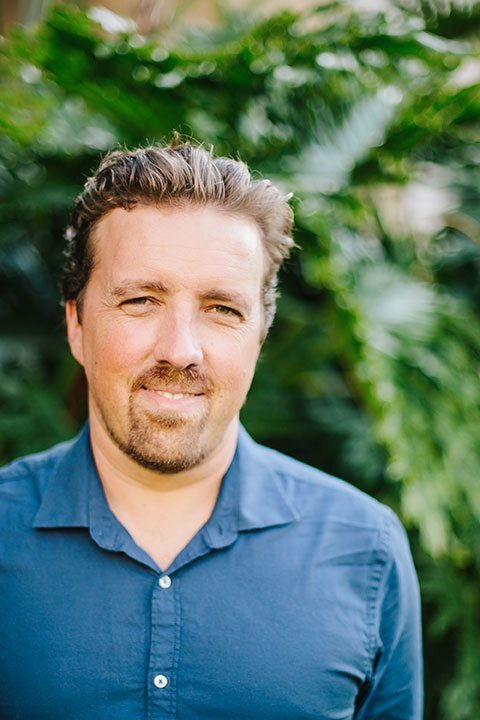 After spending years working in both the nonprofit and philanthropic sectors, Eric joined long time friend and confidant David Fortson as part of the Loa team in 2011, becoming COO and partner to LoaTree, Inc. Together, Eric and Dave co-founded LOACOM in 2012. Eric’s areas of interest and special focus include food and agriculture, philanthropy for social change, campaigns/movement building, and facilitation. Some of his work, board, and volunteer experience includes time with the Ag Innovations Network, Johnson Ohana Foundation, Orfalea Foundations, and Roots of Change, among others. He is a graduate of UC Santa Barbara with degrees in Political Science and Environmental Studies. 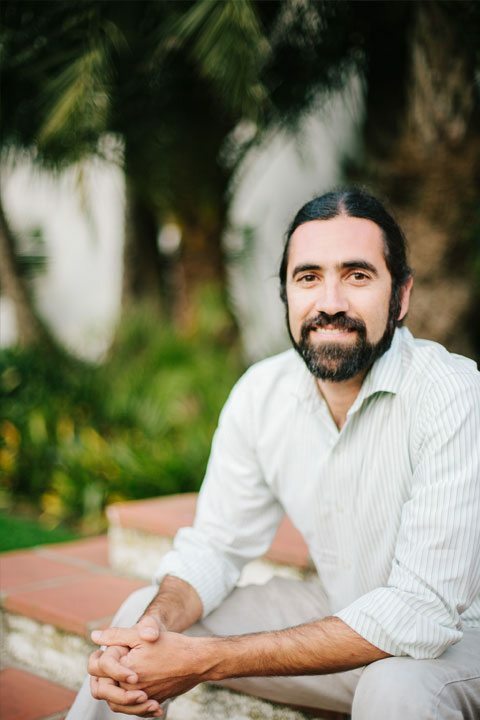 Eric is recently married and spends his free time with his wife, Michelle, biking around their home town of Santa Barbara, hitting the beach, practicing yoga, listening to (and playing) music, and spending quality time with friends and family. His chubby cat, Badger, is his current only child. Elizabeth Davidson is the Marketing & Communications Manager for LOACOM and holds a thorough understanding of social media, digital marketing and advertising, strategy, and event production. She stays on top of the latest trends in online media to assure the most relevant, high-quality content is distributed for LOACOM’s clients on a day-to-day basis. She is looking forward to developing, refining, and implementing marketing and communication strategies for our clients. 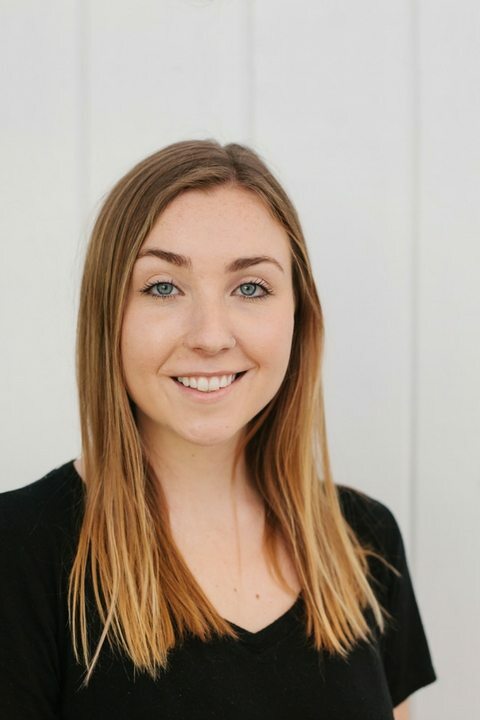 While attending UC Santa Barbara, Elizabeth kickstarted her years of experience in event planning and social media management as the Director of Events for an environmental education nonprofit, Sprout Up. 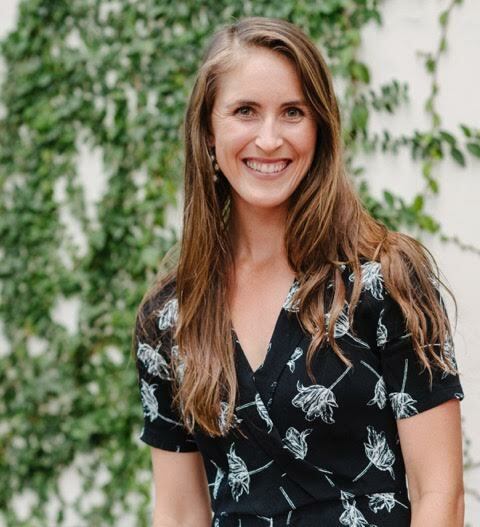 She has since helped to produce events for nonprofits, businesses, causes, and organizations and has served as the Volunteer Coordinator for the Santa Barbara Earth Day Festival, a 35,000 person festival. Her passion for people inspires her to foster fruitful relationships both online and offline. She loves to cook with friends, has mad storytelling skills, and is a full-time funky dance move enthusiast. Aaron is LOACOM’s web development guru. His constant love for graphic and web design lead him to pursue what he loves best. He combines his creativity with helping people and companies turn their ideas and visions into reality. After exploring careers and lifestyles from San Jose to Hawaii and Illinois to Texas, he is now married with two beautiful daughters and has settled his roots into Santa Barbara’s rich soils. He will continue to do what he loves so much – building friendships and enjoying laughter and life to their fullest as he solidifies his career in anything and everything design oriented. 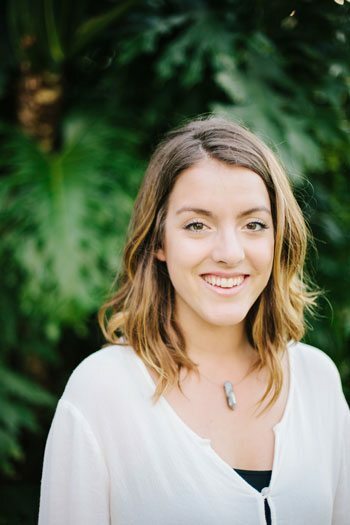 Alyssa Pace is LOACOM’s Communications & Account Manager, specializing in content creation and event production. 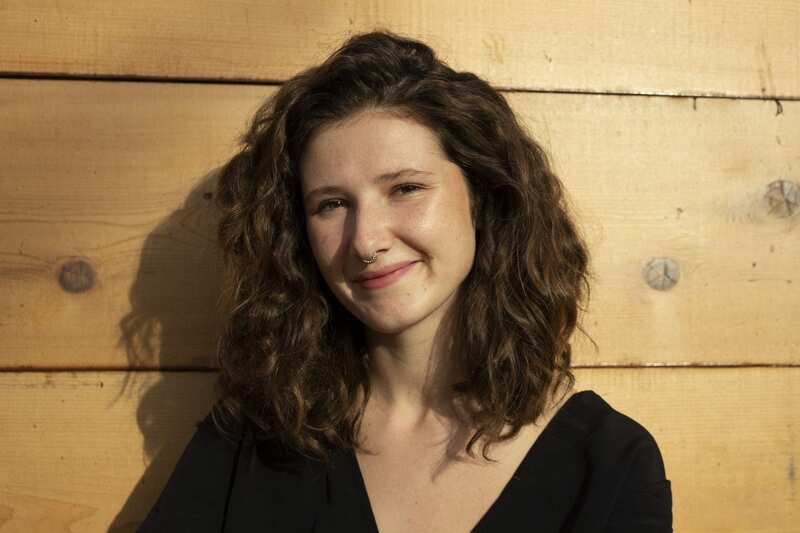 Fueled by coffee, kindness, and carefully-crafted words, Alyssa aspires to cultivate compelling media that excites people about the wonders of our planet and their personal connection with it. Her sweet spots include regenerative agriculture, food justice, and marine ecosystems. A graduate of UC Santa Barbara with degrees in Environmental Studies and Multimedia Writing, Alyssa’s passion for community, equality, and the environment trace back to her roots in Berkeley with weekends spent camping all over California and summers spent working in Yosemite. 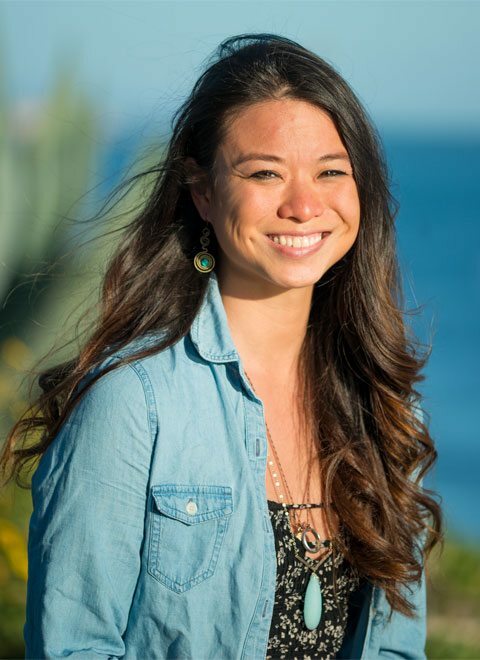 In her time at UCSB, she spent a year abroad in both New Zealand and Thailand, gaining fieldwork experience in native flora and fauna, geopolitical history, and coral reef ecology. Knowing that the planet’s stories needed to be better told upon her arrival back home, she joined forces with LOACOM her senior year and has stuck with these better world storytellers ever since. Outside of work, you can find Alyssa teaching yoga at CorePower, concert-hopping up and down the coast, or planning her next travel adventure. Ana Smith is the Account Manager and Business Development Associate on the LOA team and brings her organizational skills, design aesthetic, and entrepreneurial spirit to support our clients’ evolution as businesses for a better world. With a childhood spent in the environment of Santa Barbara and traveling as a young adult, Ana’s knowledge and perspective has been shaped by her community and the experiences gained during her adventures. She graduated with a degree from UC Santa Barbara in Global Studies, spent a year living and working in Western Europe and East Africa, spent 5 years working at and developing the international non-profit, Everyday Gandhis, and partnered in starting Casitas Valley Farm, a generative local food production system based in the Santa Barbara region. Inspiration comes in many forms and for Ana it’s spending time with her husband and daughter, cooking and sharing meals with loved ones, dancing, and exploring new hot spots of fashion and food culture. Alice Chein is a skilled graphic designer whose work includes website design, logo and brand packages, event posters, packaging design, email newsletters, and more. She is a Santa Barbara native and self-taught graphic designer. 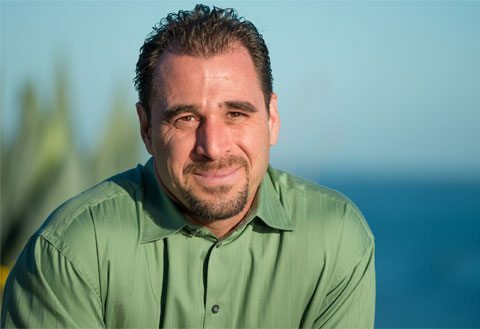 Originally from the Bay Area, Jesse graduated from UC Santa Barbara in 1999 followed by UCLA Law in 2011 focused on environment and global trade issues. He provides legal council to LOACOM while also managing the Anacapa Law Group where he focuses his efforts on environmental compliance issues. Jesse lives in the Santa Barbara foothills with his wife Natasha and their son Teo, and enjoys surfing, photography, and woodwork when he isn’t doing his part to make a better world. 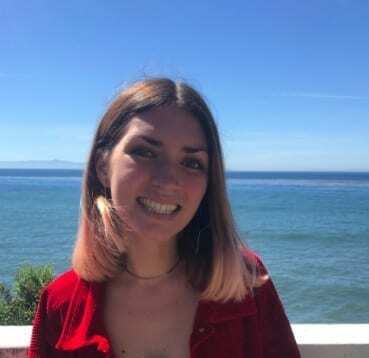 Alana is a senior at UCSB majoring in Environmental Studies and Sociology, and is the Content and Events Intern for LOACOM, working closely with team members to support the production of Partnership for Excellence and the Santa Barbara Earth Day Festival, as well as a spectrum of digital content creation. Alana’s passions include environmental justice, fostering a connection to nature at an early age, and animal welfare. Outside of work Alana loves to travel, check out local live music, and spend time outdoors. Hayley is a LOACOM Production Assistant, providing production support for Partnership for Excellence, the Nonprofit Resource Network’s annual conference for the Santa Barbara County nonprofit community. 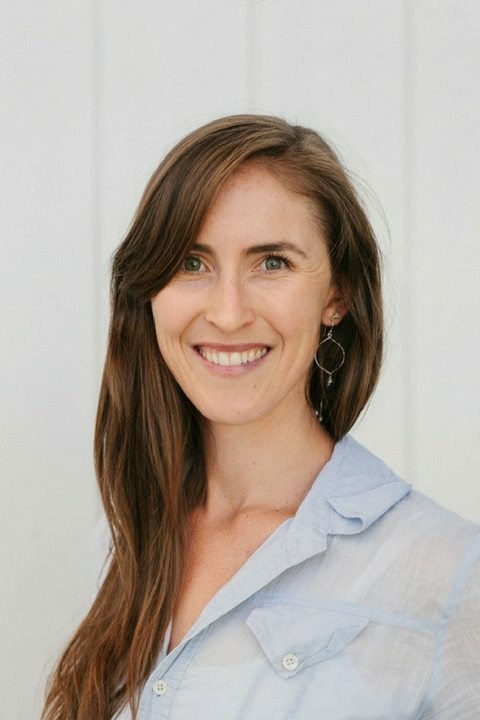 A dedicated environmentalist, Hayley graduated from UC Berkeley with a degree in Sustainable Environmental Design and has spent many years dedicated to deeply understanding the theory and practice of earth regeneration and healthy societies. Hayley is passionate about supporting any and all efforts that work towards a sustainable future for people and planet. The LOACOM story is a long one. It’s a fun one, involving a big group of friends eager to mix schoolwork with play, advocacy, and business smarts. Here’s the quick version. 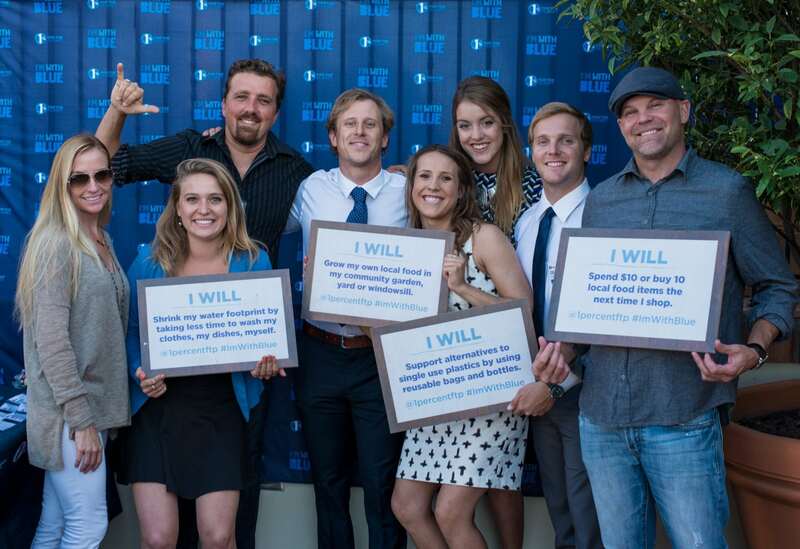 As students leaders at UC Santa Barbara, David Fortson and Eric Cardenas (best friends then and now) were heavily involved in efforts aimed at resource preservation and student/community engagement. Upon entering the workforce, they immediately began working with businesses, nonprofits, and foundations focused on conservation, social responsibility, and community well-being. The desire to bridge conservation ethics with responsible business practices and social good remained at the forefront as this tag team continued to develop and refine their individual skill sets. 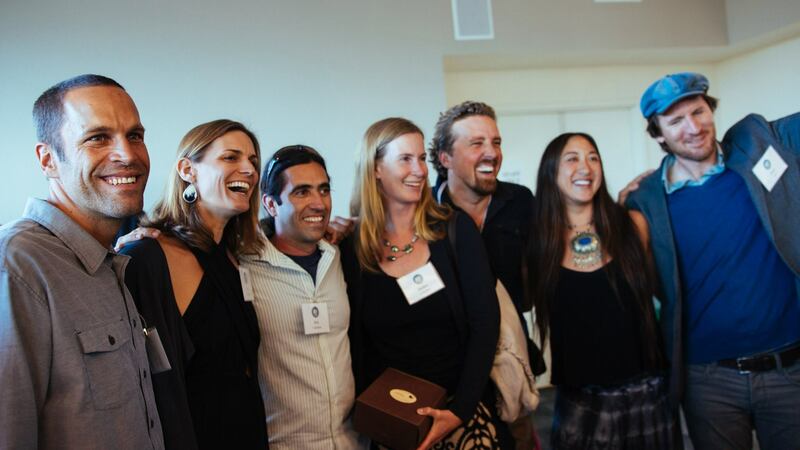 In 2010, sensing an opportunity, Dave created LoaTree, Inc., an eco-lifestyle collective that focused on supporting artists, nonprofits, small businesses, and entrepreneurs through storytelling and events. A community Earth Day festival was LoaTree’s first major client, which grew to a 2-day, 30,000 person event with LoaTree’s support. After a few attempts, Dave successfully lured Eric to join him at LoaTree in 2011. Eric’s kitchen table became their office space, and the duo began to spread its offerings to new types of clients. The Loa ecosystem grew, interns provided crucial support, and in late 2012, LOACOM was born. A small Loa team spent another year or so growing LOACOM’s business footprint before the kitchen became too tight of a workspace and they ventured out into the outside world. In 2013, LOACOM landed it’s first internationally relevant client, 1% for the Planet (of which LoaTree/LOACOM are proud members).  This nonprofit organization, founded by Patagonia, Inc.’s Yvon Chouinard, fit the exact profile of clients that LOACOM wanted to align itself with – those that cared about people and planet, in addition to but not above profit. Things began to move. Since those first few years, LOACOM has hired a small but amazing crew who, individually, were in the right place at the right time. Timing is everything. So is having the right vibe. 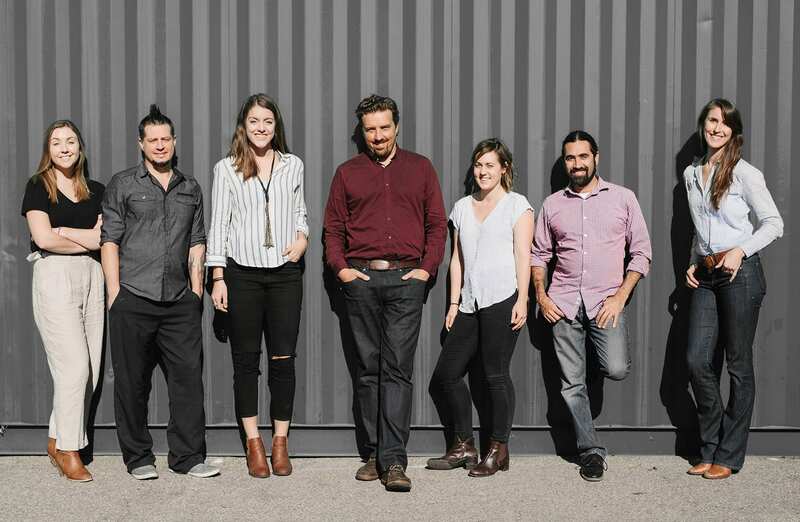 Today, in our small office in downtown Santa Barbara, CA., we are amazed by the partnerships we’ve grown, the impact our broader ‘collective’ has made, and the fun we’ve had along the way. Keys to Loa’s success? Work hard, share good times, and strive to create a better world with every interaction. Loa in 2018, thriving and having fun! The term ‘LOA’ comes from the belief that positive, intentional actions and thoughts committed by individuals and groups will create and attract more of the same. This concept – the Law of Attraction (LOA) – is fundamental to our business model and the way we lead our personal lives. Our team has spent a combined 30 years in a variety of professions including working to protect open space and promote affordable housing, organizing farmworkers and protecting agricultural land, advocating progressive policy before government, raising funds and working within foundations, using technology to organize communities and even working for high tech companies. This breadth of experience gives us a unique skillset and understanding of how to make sustainable, transformational change. Let’s connect over a coffee or a cold craft brew. I consent to LOACOM collecting my details through this form.